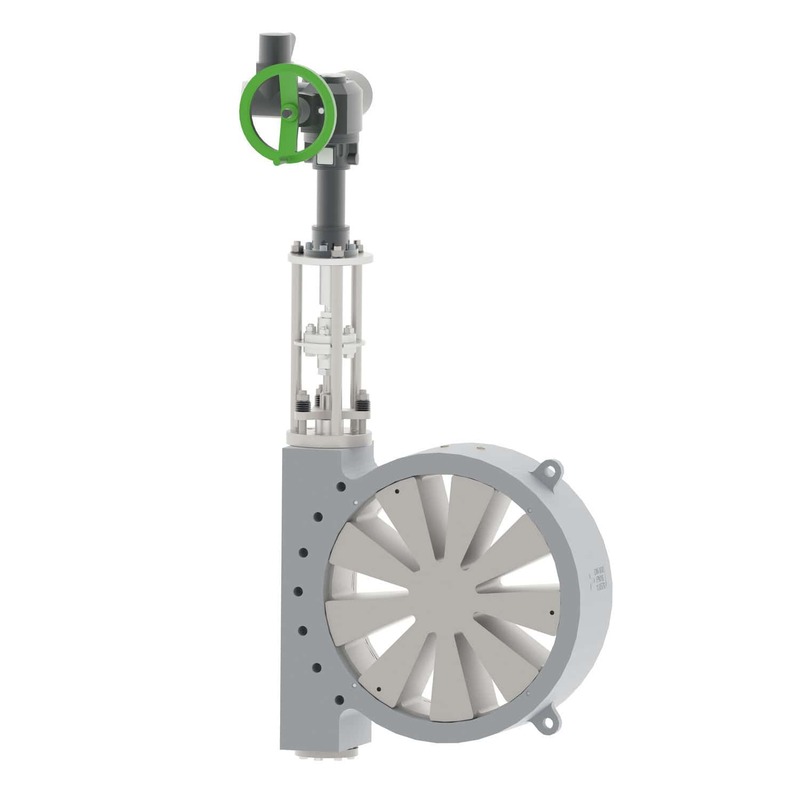 - also suitable for steam and liquids which are contaminated with particles. The central throttling elements are two segmented discs which glide and seal against each other. They are positioned in the valve body perpendicular to the flow direction. 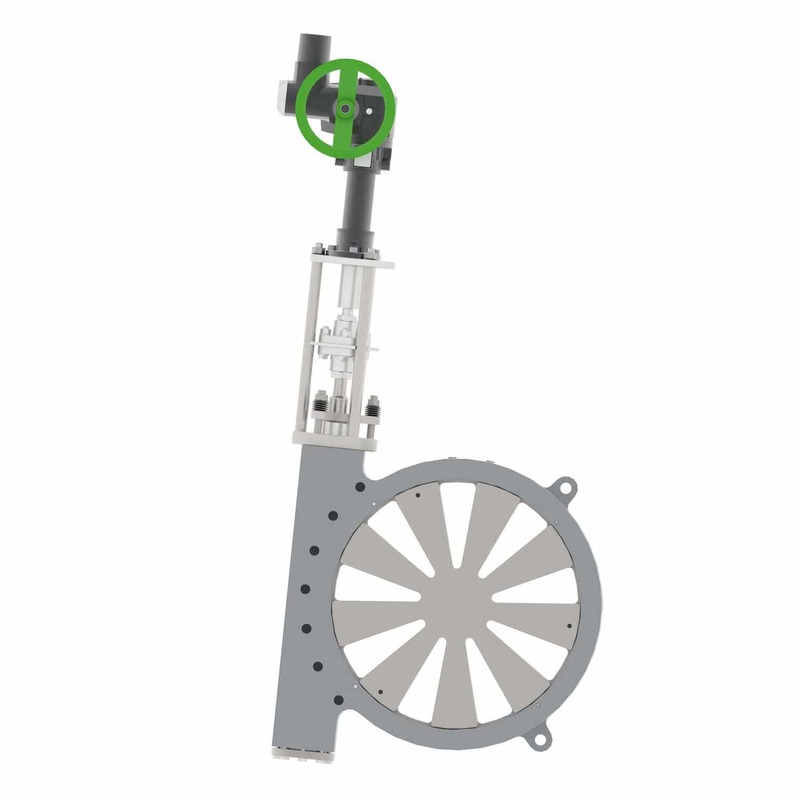 By rotating the moving disc on the fixed disc the flow rate can be controlled precisely and continuously. 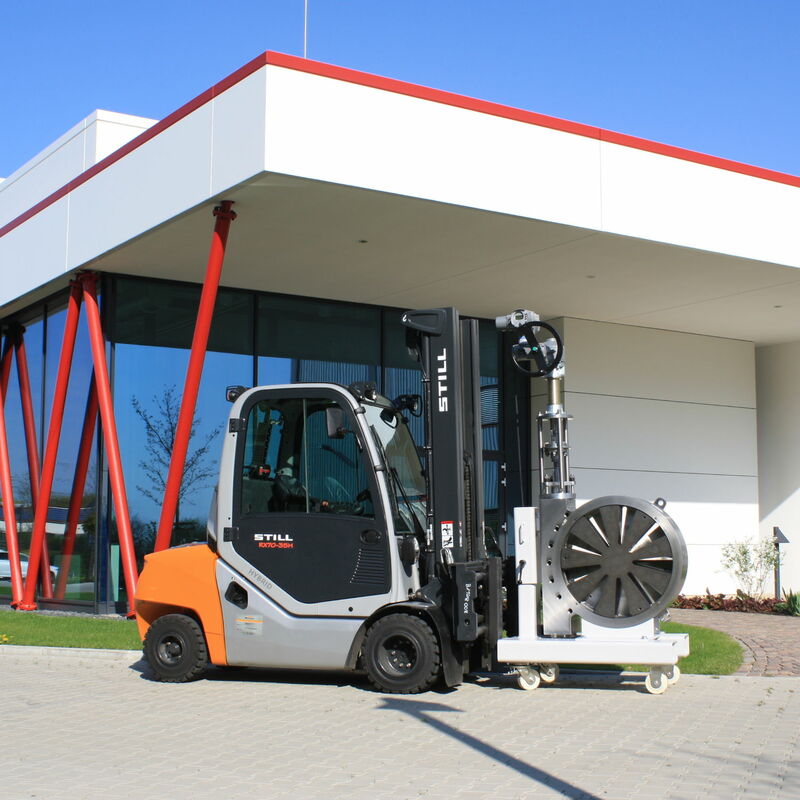 The geometry of the fixed disc determines the flow capacity and the characteristic. The wide range of the segmented disc valve’s applications includes chemical and petrochemical, power plants, district heating, water supply and disposal as well as building materials and other process industries.